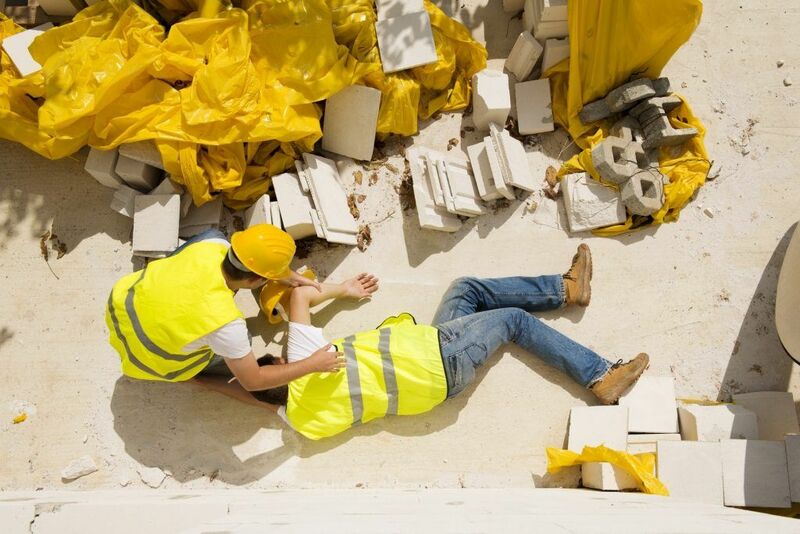 If you’ve been injured on the job you have the right to compensation for your injuries. Do not try to handle your case alone. Your employer will hire a lawyer, why shouldn’t you hire a Missouri Workmans Comp Lawyer? 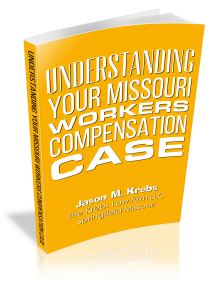 As a Springfield Missouri Workers’ Compensation Attorney, The Krebs Law Firm LLC and Jason Krebs represent injured workers all over Southwest and Central Missouri. You do not have to pay The Krebs Law Firm until we have your case resolved and you receive compensation. Do not assume that your employer will do the right thing. Usually your employer has little say in your treatment or compensation, but an insurance company. Your employer’s insurance company will hire adjusters and nurses to manage your case. It is these people’s job to get you back to work as quickly and cheaply as possible, whether you are fully healed or not. As your work comp lawyer, it is our job to get you back to a fully functional life as quickly as possible with the maximum benefits necessary. It is likely that you will receive more money, even after you pay your lawyer’s expenses, if you hire a Missouri Workers Compensation attorney as soon as possible when you have a serious injury. Your employer cannot legally fire you or otherwise negatively affect your employment for making a workers compensation claim. However, if a workers compensation lawyer does not represent you your employer may try. 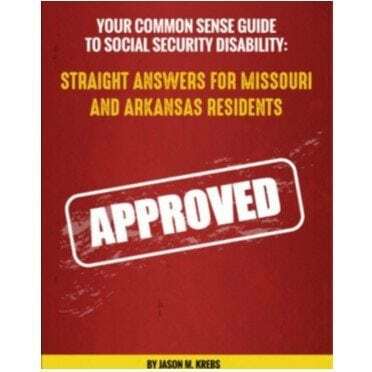 Since changes to the Missouri workers compensation laws in 2005, your employer can stop paying your temporary total disability if you are fired or terminated for reasons unrelated to your work comp claim. For example, if you’re late to work, miss work for reasons unrelated to your injury or fail to follow your employer’s directions. Your employer has the right to make you come to work and fulfill “light duty” work. You could be required to come to work and count rubber bands or paperclips. Unfortunately there are some instances that the employer tries to make you quit or is trying to create a reason to terminate you other than your work place injury. Another good reason to hire a Missouri workers compensation attorney early in the process is to limit the employer’s attempts at terminating you for these reasons. Once you have reached Maximum Medical Improvement, you may be entitled to money for the extent of your injury. 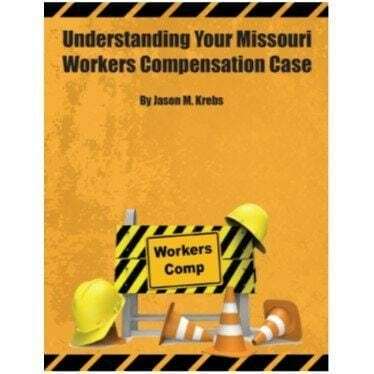 Missouri uses a chart to help determine your compensation. The doctor the employer hired to treat you and maybe additional doctors will assess your injuries and what level of problem or disability they believe you experience. This is called a rating. Usually these company doctors are very conservative in their ratings. Work Comp for many doctors is a volume business and consistently low rating ensures that the insurance companies continue to hire them. You need someone on your side before you get to the point of Maximum Medical Improvement. If you are unable to return to any work you may have a permanent total claim against your employer or possibly the Missouri Second Injury Fund. You may be entitled to payments for the rest of your life. 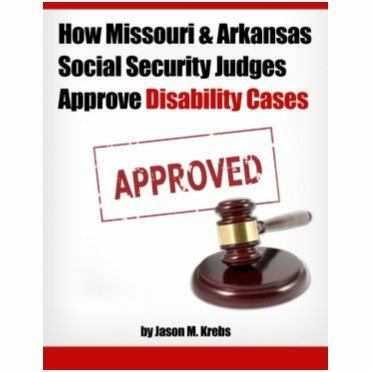 You may be entitled to Social Security Disability benefits as well. Under Missouri Workers’ Compensation laws you are not entitled to compensation for pain and suffering. However, The Krebs Law Firm won’t give up that easily. If someone caused your work injury other than your employer or coworker, you may be able to seek recovery against the person that hurt you with a personal injury claim. For example, if you were involved in a car accident while on the job, a claim could be filed against the negligent driver. This is why having a lawyer involved as early as possible is in your best interest. That’s why I created a service I’m calling My 5 Point “Accept No Limits” Consultation – it has a real retail value of $299, but because I want to help as many people as I can get the answers they need during times of extreme hardship and difficulty, I’m making a limited number of these available at absolutely no charge to those who qualify. (Please note that not everyone qualifies and we reserve the right to not consult with anyone for any reason.) All you need to do is call my office at (417) 883-5886 or Toll Free 1800 345-0535 reserve your spot if you qualify.